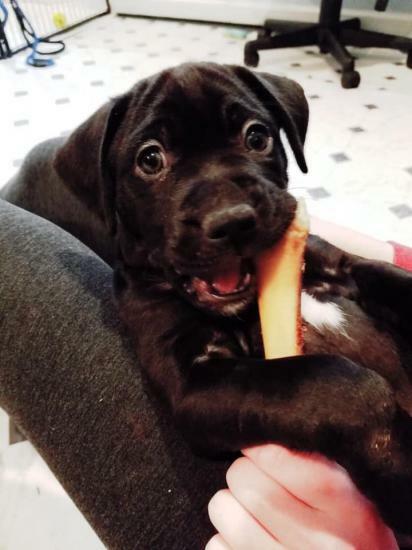 Zara is looking for her forever family! 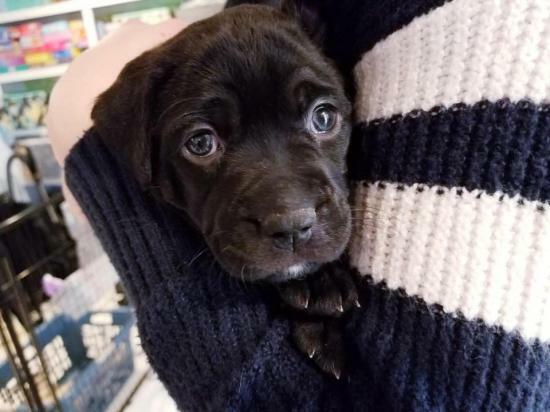 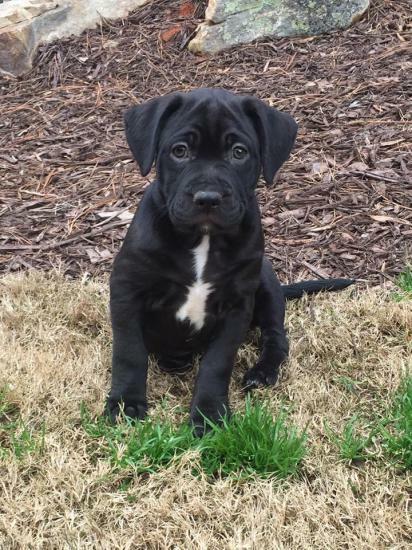 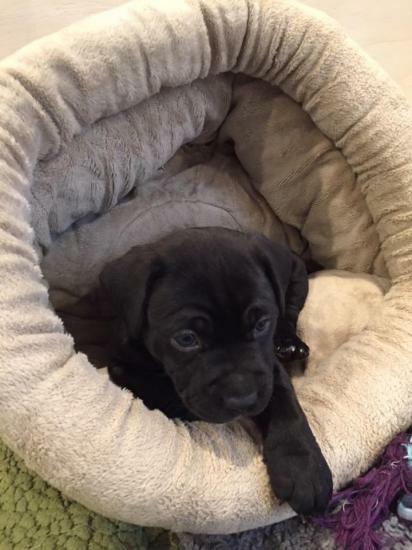 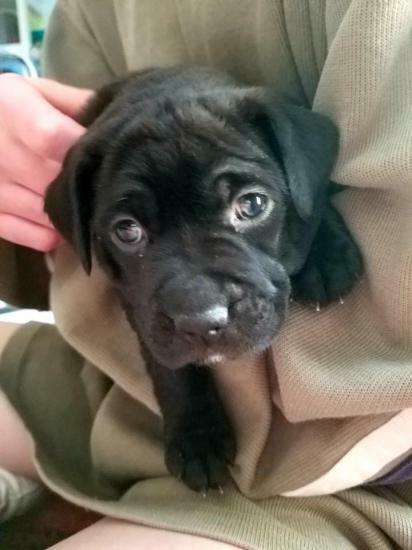 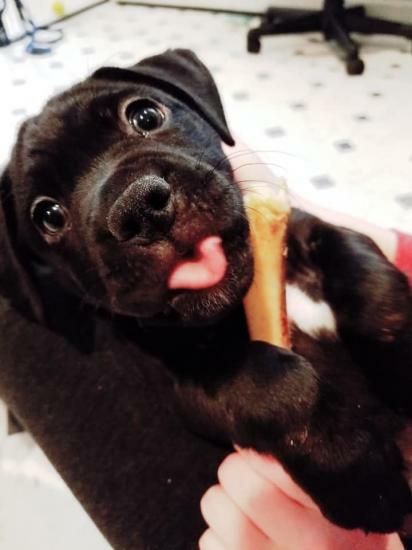 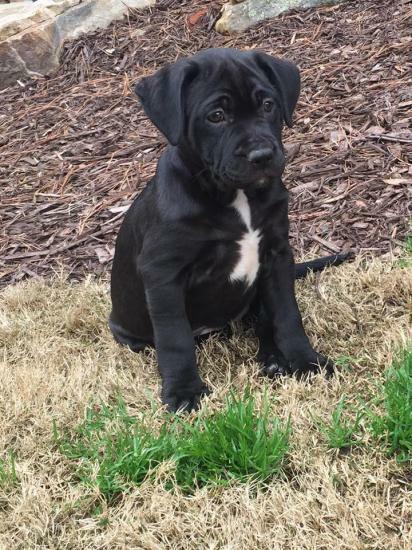 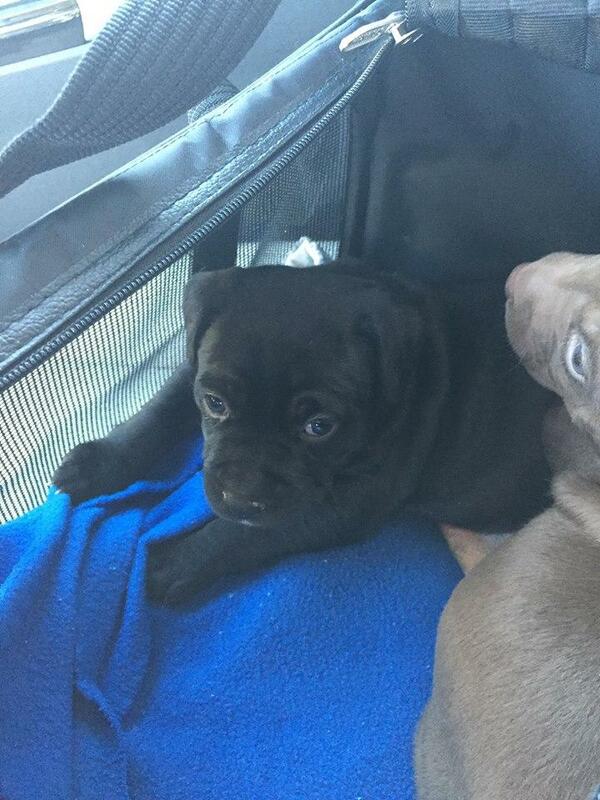 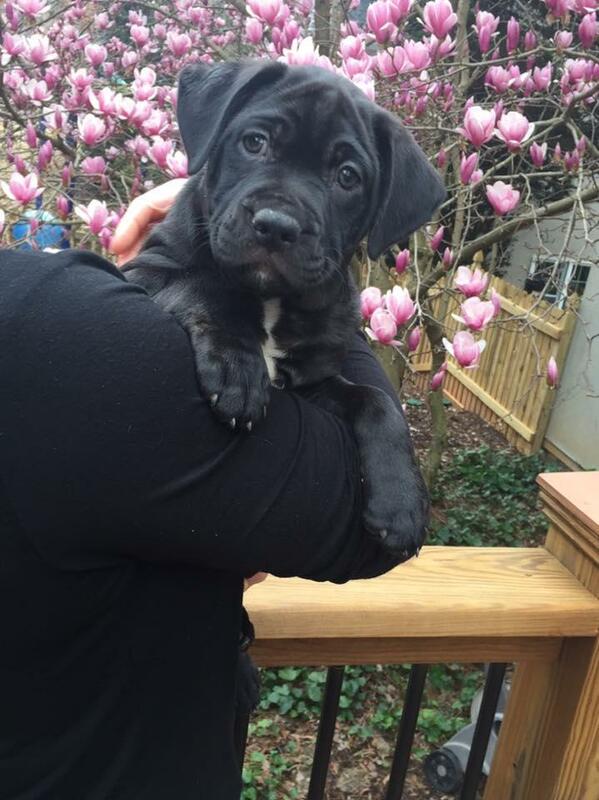 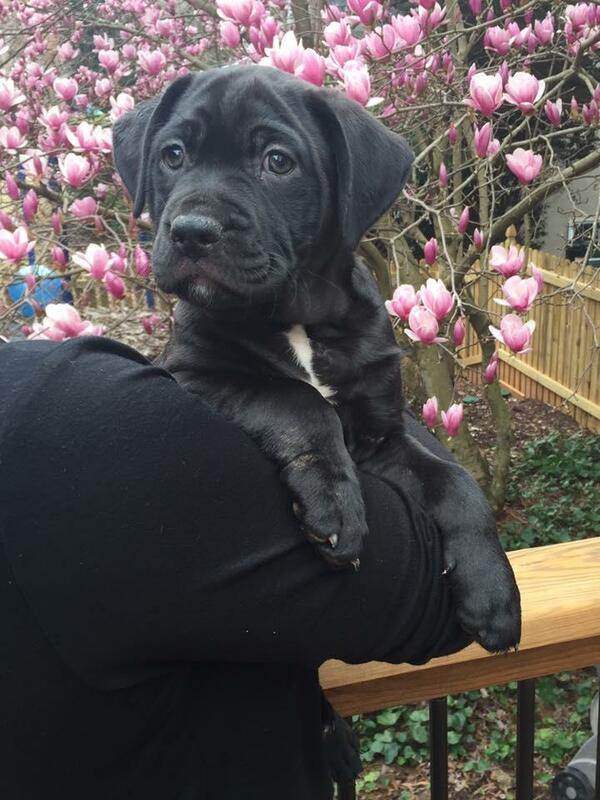 This eight week old lab mix is cuddly and affectionate, playful but on the quiet side – she leaves the barking to her big brothers. 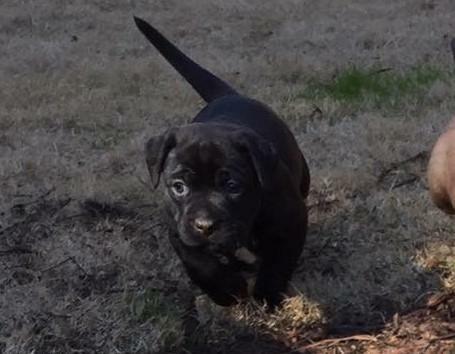 She loves tug of war and neck nuzzling and is making good progress on potty training! If you are looking for puppy kisses, this girl is for you!